Check out the new film from The African Attachment and Salomon Running TV – this one is a classic and so great to see the English Lakes, Scotland and some of our legends given the credit and the exposure they deserve. 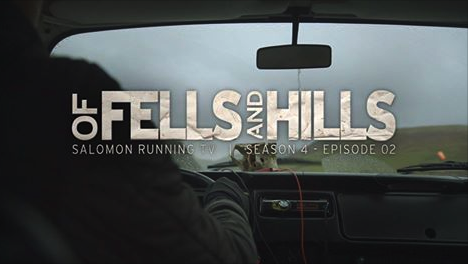 In “Of Fells and Hills” we travel with American Writer, Photographer and Trail Runner, Rickey Gates, to the UK to explore and discover the history, culture and legends of the ancient practise of Fell Running. This entry was posted in Uncategorized and tagged african attachment, billy bland, bland, cumbria, joss naylorm bob graham, Lakes, of fells and hills, Owens, Ricky Gates, Ricky Lightfoot, Scotland, Tom Owens by talkultra. Bookmark the permalink.